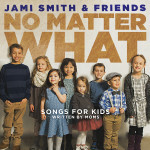 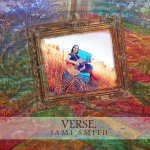 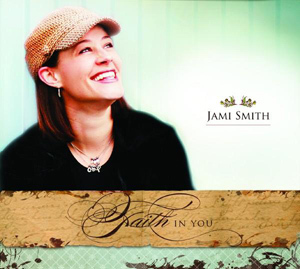 Borne out of the tragic loss of a friend to breast cancer, Jami Smith has produced a collection of music and lyrics which reflects her sustaining faith and confidence in a mighty and loving God -one who meets our needs and stands by our side even in our darkest hours. 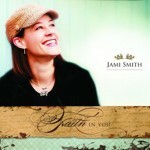 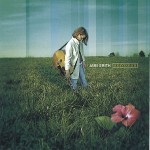 Recognized by Christianity Today as one of the top worship albums of 2008. 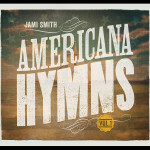 Produced by Will Hunt and Don Chaffer.